Wonder Glow is no foreign to users in Malaysia. 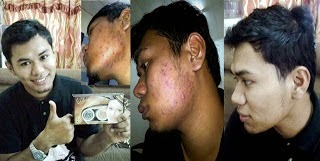 It is everywhere and tons of success testimonial on how incredible this products works on them. Its phenomenal! 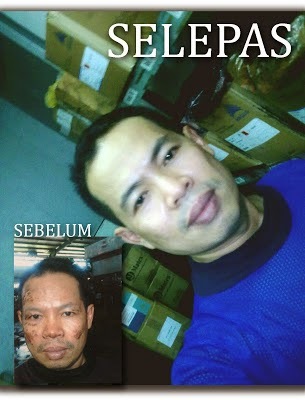 People are always searching for the best skincare in Malaysia. Something that is easy to use and effective! What is the bestseller skincare in Malaysia? 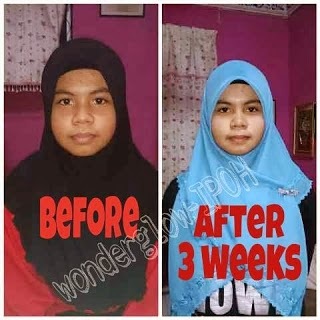 I bet you have heard about Wonder Glow! Not only it has make their user skin more beautiful! It also has make thousand of millionaires. 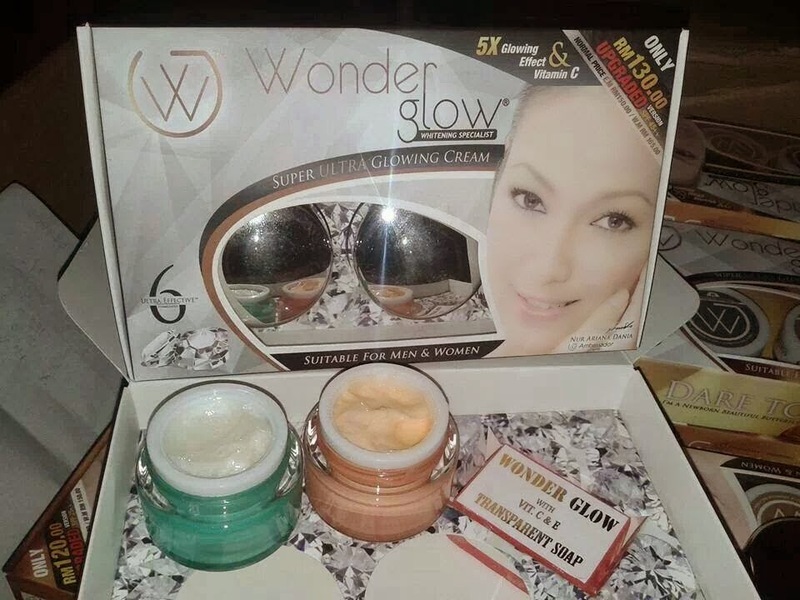 Wonder glow started in 2010 and growing until today with more new quality skincare products. the Wonder Glow Gold Black Series, Wonder Glow Silver Black Series,Wonder Glow White Diamond Series & Wonder Glow V-Shaped Serum. - Contains high concentration of Gluthathione Vitamin C Infusions & Collagen so your skin will glow healthy from within. - Rich in AHA to help your skin renew and treated. That means, acne scar and other skin problems will heal faster. What is the different between Wonder Glow Silver Black, Wonder Glow Gold Black and Wonder Glow White Diamond Set? Wonder Glow Silver Black has 3 times more Vitamin C & 25++ SPF which helps to protects your skin from UV rays for 4-5 hours. Wonder Glow Gold Black has 5 times more Vitamin C & 35++ SPF that helps to protect your skin for 4-5 hours. The Wonder Glow White Diamond Series has 10 times more Vitamin C and provides 45++ SPF sun protection for 5-6 hours. Which Wonder Glow Set should I choose? The next newly launch product from Wonder Glow is the Wonder Glow V-Shaped Serum , that helps to give your face the "V" shape. 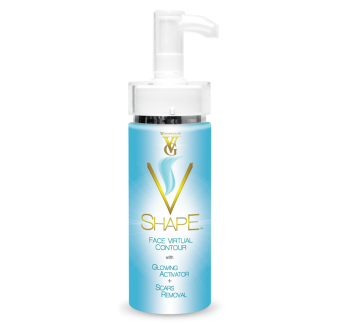 V shaped means a slimmer ans sharper face. Not only that it also provide benefits to your skin. 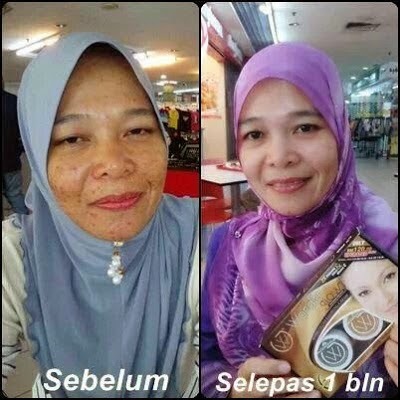 Your skin will look slimmer, healthier, acne scar reduced and younger! Contains Guarana Extracts, Zingiber zerumbet & persimmon that helps to reduce excess fat around your face and keep your skin healthier with its rich infused Vitamin A,C E & Collagen. BEWARE OF FAKE WONDER GLOW! Make sure there is a Hologram sticker on the back of the product to ensure it is an Original Product from Wonder Glow Cosmetics.